A few weeks back we mentioned Belle And Sebastian’s forthcoming 12″ EP (out July 26, pre-order it) which is backed with several exclusive b-sides, including a remix of the track “I Didn’t See It Coming” by COLD CAVE’s Wes Eisold. Today, we’re excited to share that track with you. 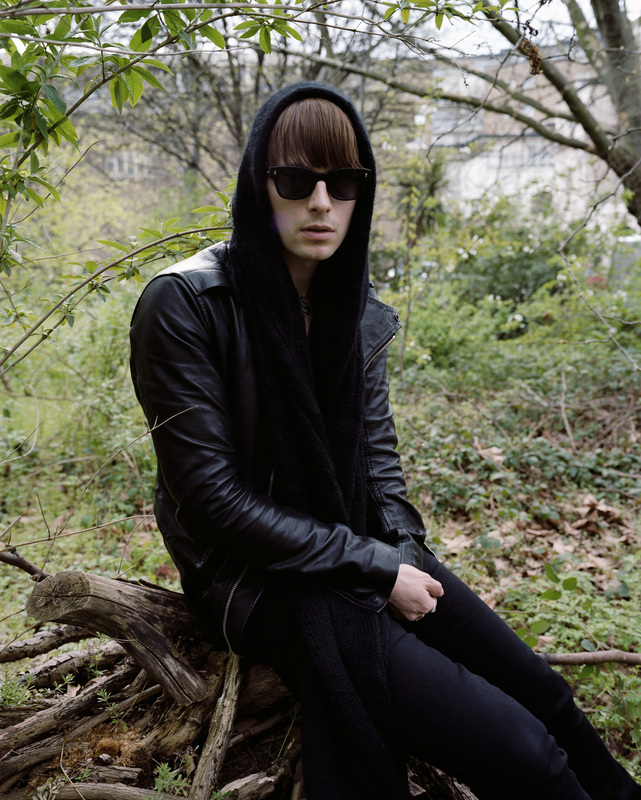 Also, we’ll take this moment to remind you that Cold Cave’s US tour starts in Brooklyn tonight, and we’ve excited to announce a following bunch of dates which brings the band to Europe in August and September (new dates in bold).